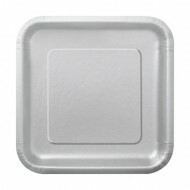 Pack of 16 Silver paper square plates, ideal for eating and serving. 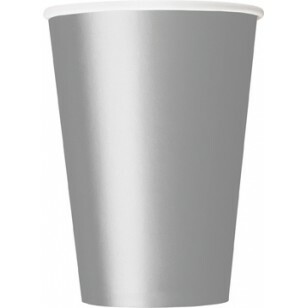 7 inch .. 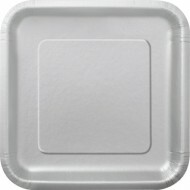 Pack of 14 Silver paper square plates ideal for eating and serving. 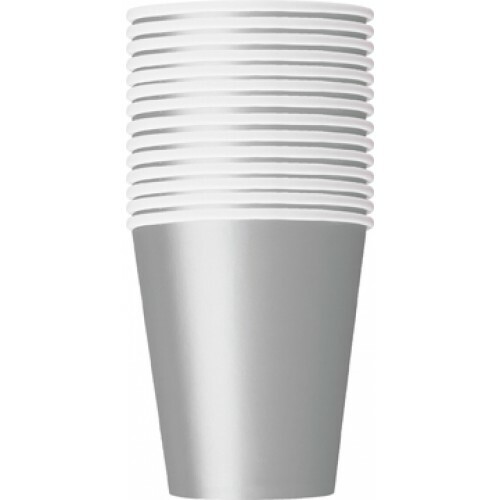 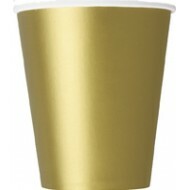 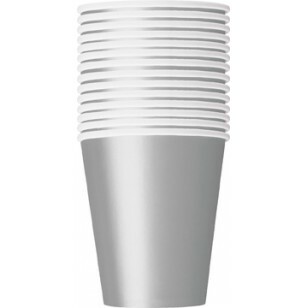 9 inch ..
9 oz Give your party the finishing touch with these lovely paper cups to drink from. ..
9 inch Gold paper square plates ideal for eating and serving.Paper Plate - Gold (14pk) ..
Silver paper cups ideal to match your theme.